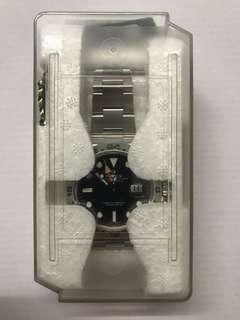 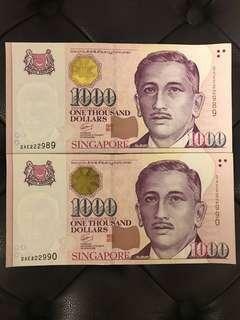 @ken9399 is on Carousell - Follow to stay updated! 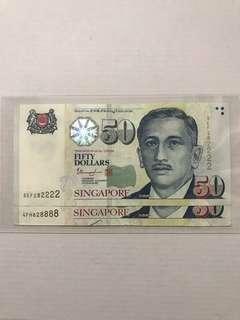 $55 per piece. 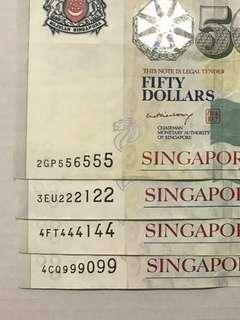 U can choose the serial no. 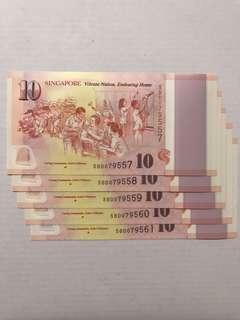 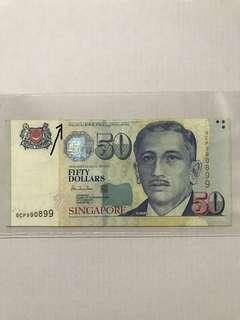 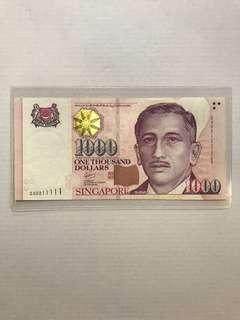 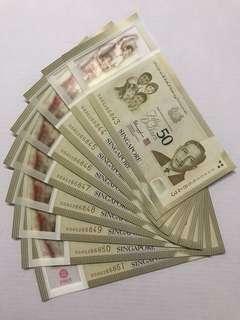 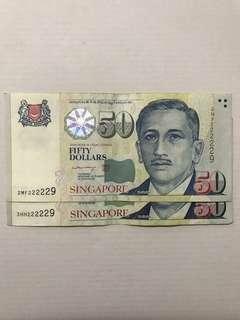 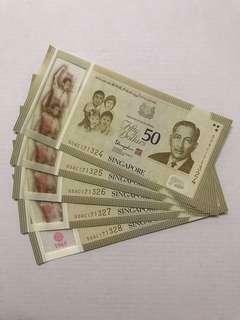 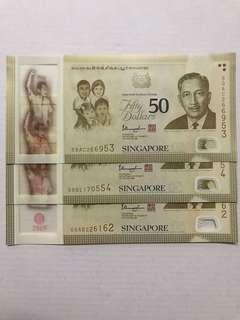 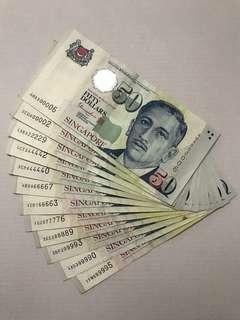 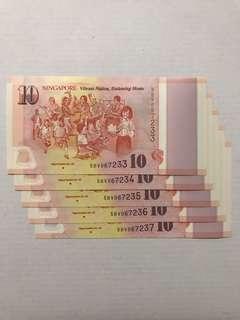 SG50 Commemorative $50 X 2 run no. SG50 Commemorative $50 X 5 run nos. 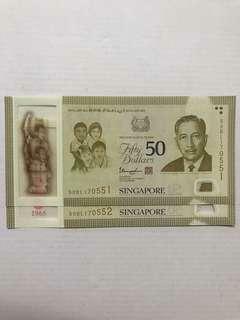 SG50 Commemorative $50 X 7 run nos. 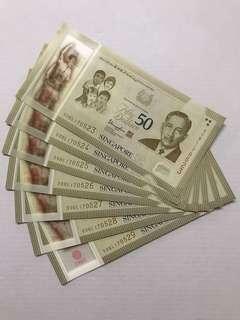 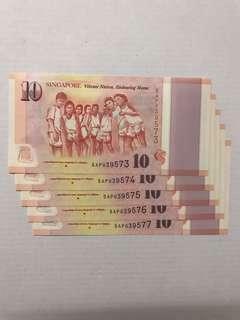 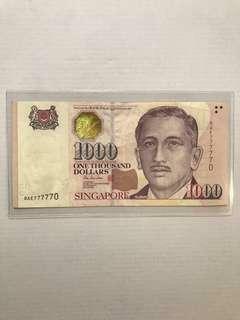 SG50 Commemorative $50 X 9 run nos. 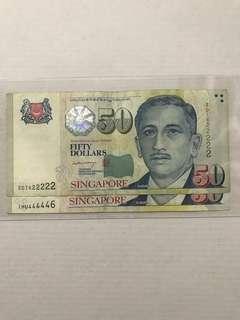 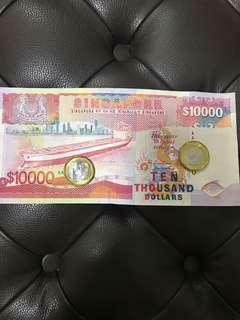 $50 Shift Error note with fancy no.